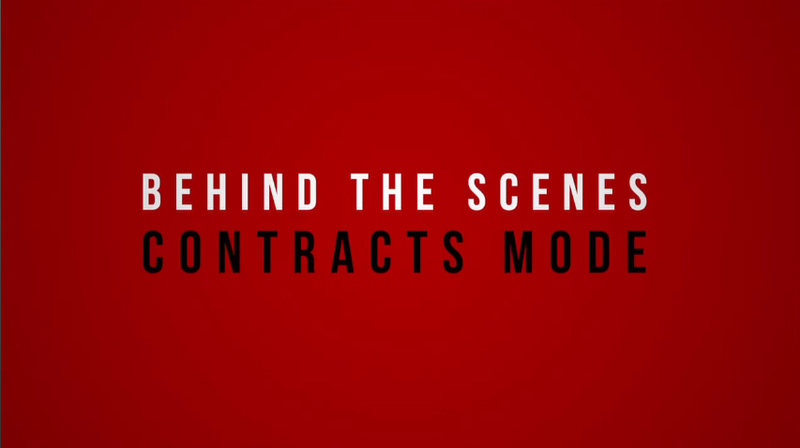 Recently, Square Enix released a behind the scenes video for their upcoming title, Hitman: Absolution! 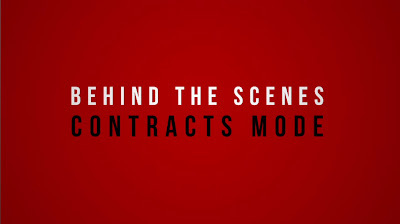 The video looks at the new online mode "Contracts" and how the team planned and created it. Contracts is a new online mode which allows gamers to create and share their own custom hit challenges within Hitman: Absolution. Choose a level, targets, weapons and then set the rules for completing your contract as you play to create. Hitman: Absolution will also ship with many pre-set Contracts, each designed by the very best assassins at IO Interactive.